Elixir Door and Metals Company is a leader in manufacturing prehung brickmould atrium doors for the Modular and manufactured housing industry. Various sizes are available. A wide ranging assortment of glass options, our atrium door will add value and beauty to the home. 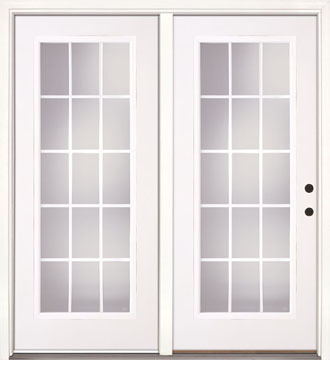 Please contact your local Elixir Division to inquire about Elixir Entrance Doors.